I am on a roll with posting! 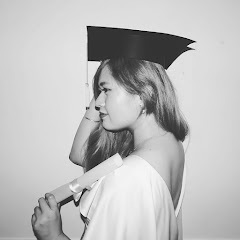 (Actually, I have this blog post drafted for about two weeks already and I just published it today). 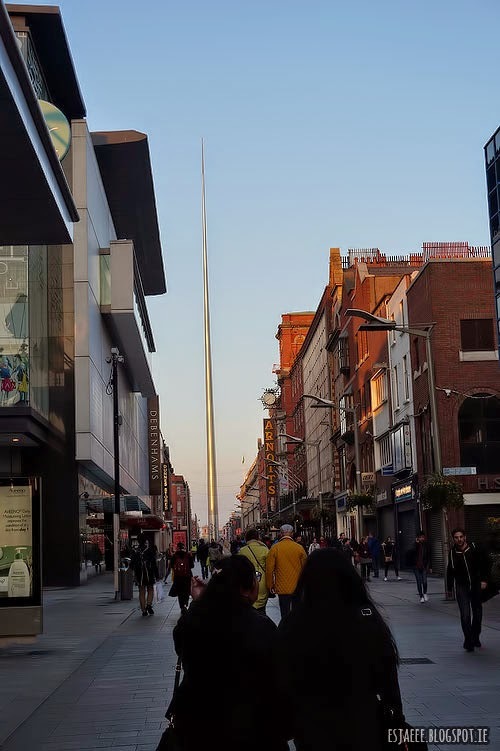 I am here to show you this restaurant called Aobaba in Capel Street, Dublin 1. 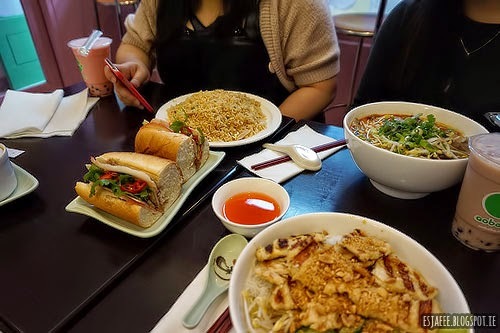 It is a Vietnamese restaurant that my friends and I frequent in A LOT especially during the winter months because come on, you just gotta have pho on a cold, winter night! 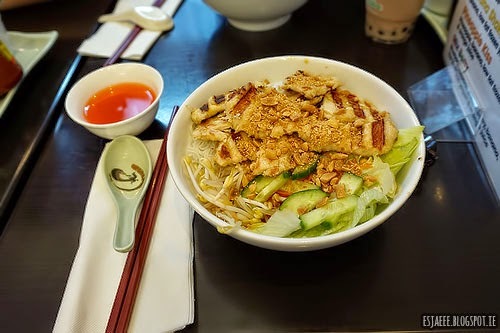 I ordered their Lemon Grilled Chicken with Vermicelli. It was SO good! It had peanut served with it so to those allergic to peanuts or nut in general, beware! The peanut adds texture and crunch to the whole dish which I happen to really like! 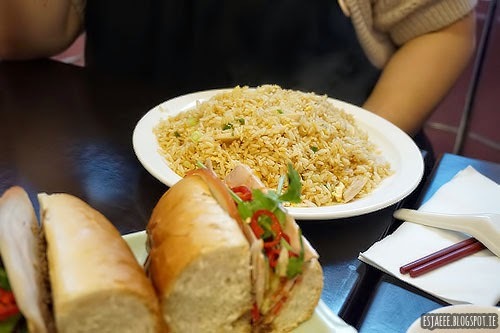 Bianca ordered Chicken Fried Rice and Vietnamese baguette to share. 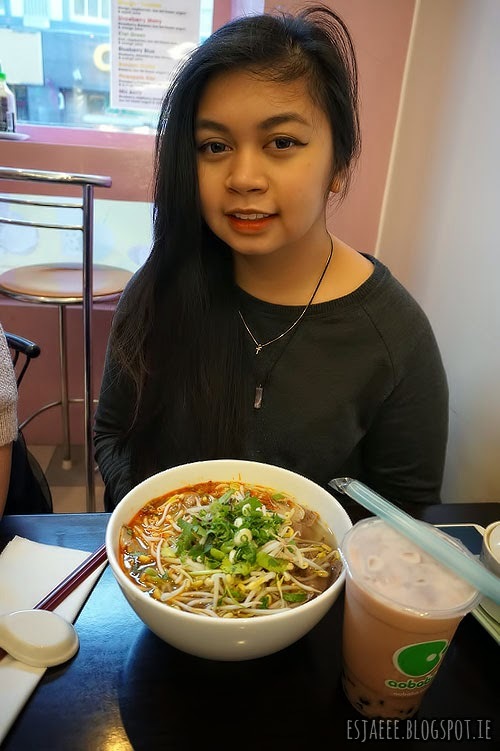 My sister ordered their spicy hue noodle (is this still considered pho? Because I do.) and some boba. This was a somewhat special occasion since it was Nikki's first time trying Vietnamese food. She unfortunately did not like her dish even with a lot of Siracha sauce in it. She said she was not a fan of noodle soup in general. 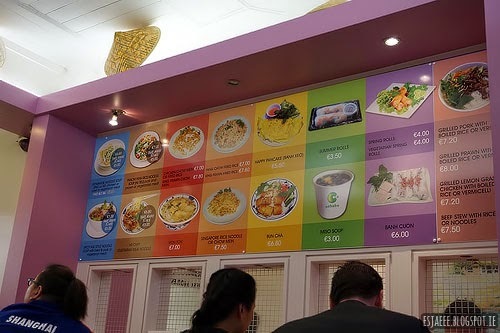 This restaurant is really good for those who want good value for their money. 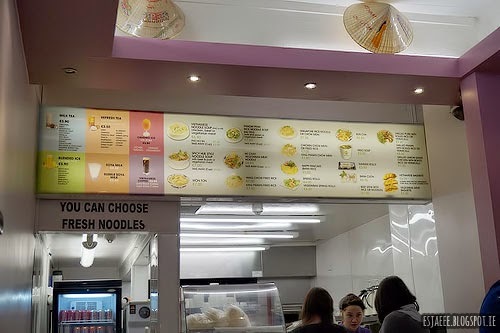 The prices are a bit more compared to your regular fast food chain but cheaper than your proper Asian restaurants around the area. The average price of this restaurant is around €5-7 and is very budget friendly to students. If we find ourselves hungry or tight when it comes to our budget, we just share a bowl of pho since the portions are quite big. The downside to Aobaba is that some times, the place would get packed that it would be difficult to get a seat especially if you are going to eat there with friends. Another thing is that they only accept cash which can be a burden since you only want to pay for the food without taking €20 from the ATM. After our little meal. we walked home to this beautiful scenery that I want to share with you all. 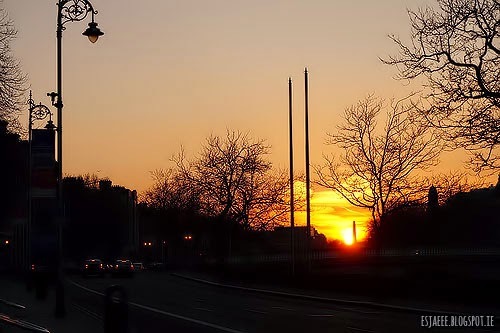 You gotta love walking home when Mother Nature presents her beauty at you. I hope you enjoyed this post. 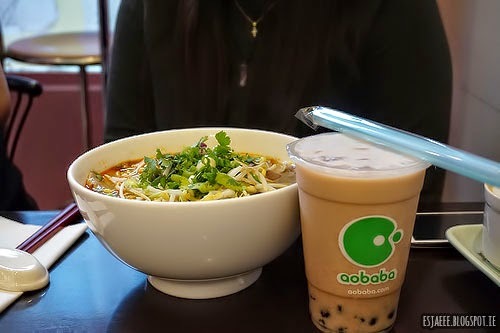 Try Aobaba and let me know what you think in the comments! I am here to review this eyeshadow quad from Catrice in 040 Never Let Me Go. I will be discussing its pros and cons and also, I will show photos on how I wore this quad on my eyes. Shade 4 is a deeper brown eyeshadow colour with tiny gold flexes (smaller compared to Shade 1). 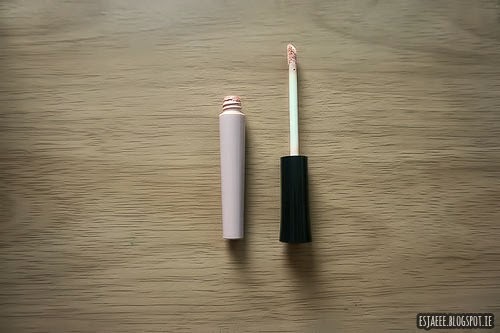 This shade can be used as an eyeliner or it can be used to create more depth and drama to the eyes. I applied Shade 1 all over my eyelids. 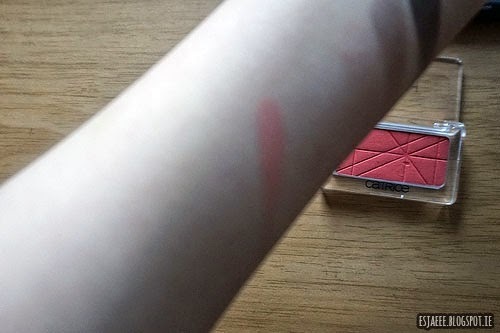 I used an eyeshadow brush to pat the product instead of sweeping it. This helps with preventing from the eyeshadow and the gold flexes from falling out the lid area and also patting gives a more pigmented look. 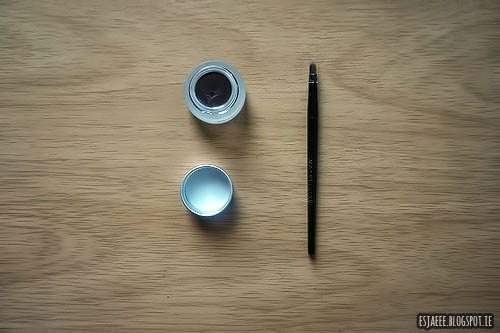 With a blending brush, I placed Shade 3 in the outer corners of my eyes for definition and depth. 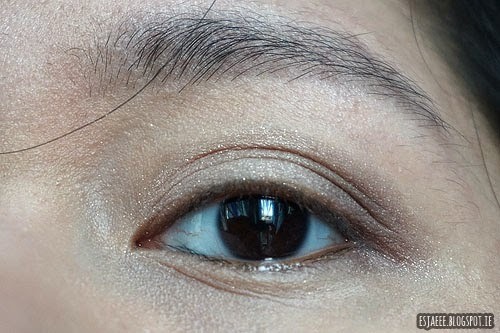 Using my fingers, I swept Shade 2 on my brow bone, inner corners as well as on my aegyossal for that "innocent and youthful" look. I used Shade 4 on my lower lash line for definition with a small smudge brush. (I opt for a different eyeliner for this look). So about the quad, here are some pros and cons. 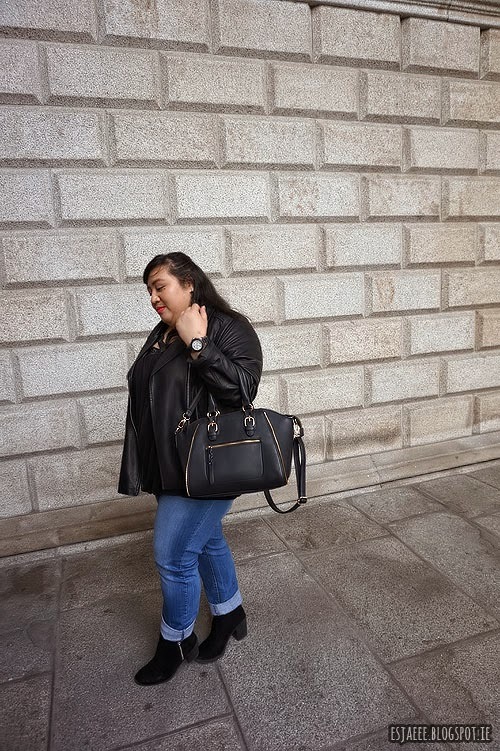 Versatility - The quad is very neutral and can be worn on a daily basis. 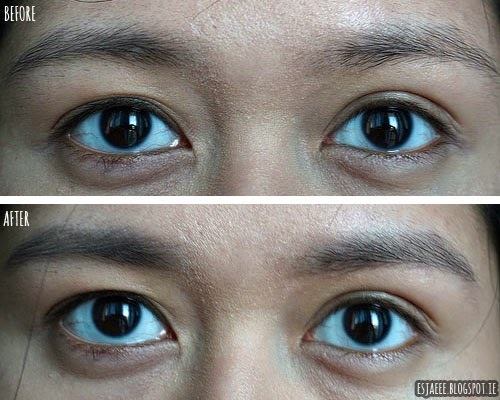 It can also be worn on special occasions by adding more of the darker colour on the outer V of your eyes for more drama. I have worn it on both on normal days as well as on a special occasion. 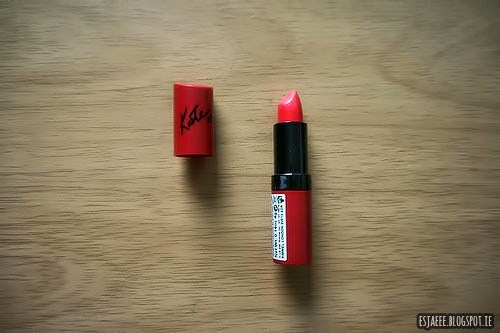 In my opinion, it would look great on both cooler and warmer skin undertones. 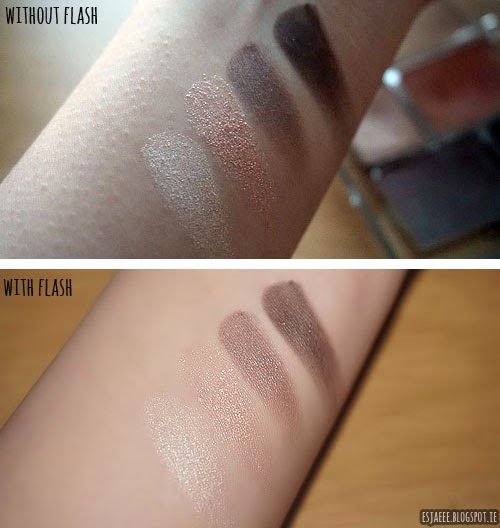 Pigmentation - From the swatches above, you can see that the eyeshadows are quite pigmented. Packaging - The packaging is simple yet chic. 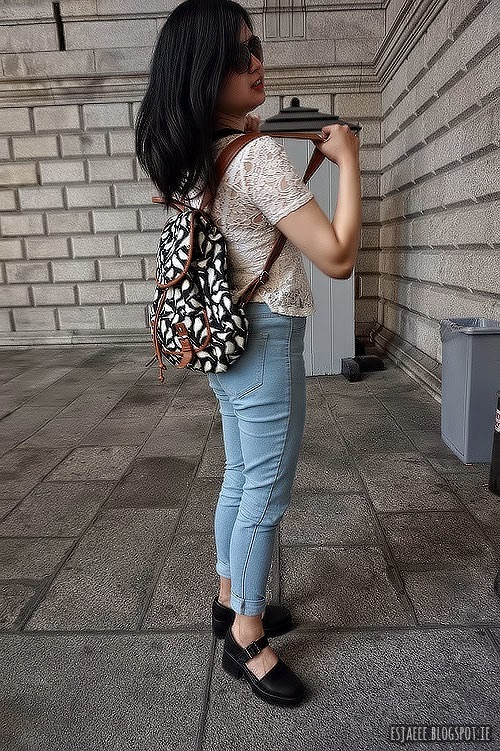 It is also sturdy so I did not have any troubles or worry about the shadows breaking when it is in the bottom end of my bag. Fall out - Shade 2 has quite a lot of fall out. I would notice that some of the gold flexes are already down on my cheeks. No mirror - It would have been nice if there was a mirror with the quad but I guess that would ruin the whole simple yet chic packaging. So my overall verdict? 4/5. I would recommend this quad to anyone. 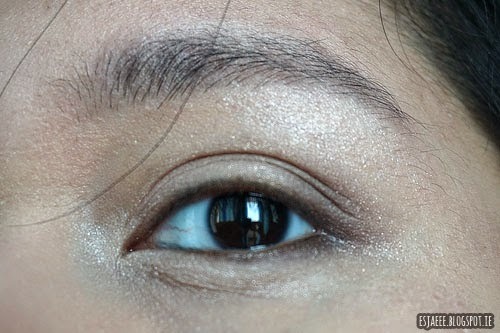 To avoid fallouts, just make sure to pat the eyeshadow on the lids instead of using the window wiper motion. I hope you enjoyed reading this post/review. 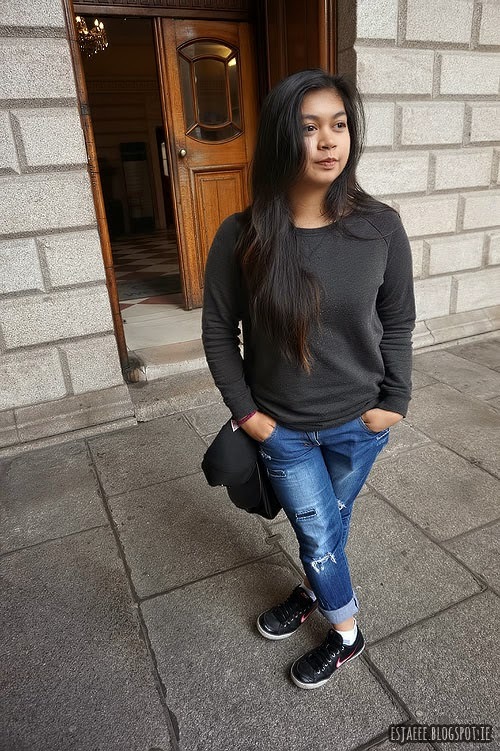 I welcome any constructive criticism to improve my reviews on this blog. Let me know your thoughts down in the comments below! This is part 2 of my GRWM posts (Click here for Part 1). 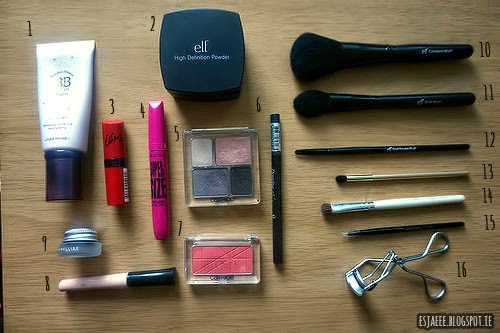 After I finished doing my make-up I started to change into my outfit of the day. 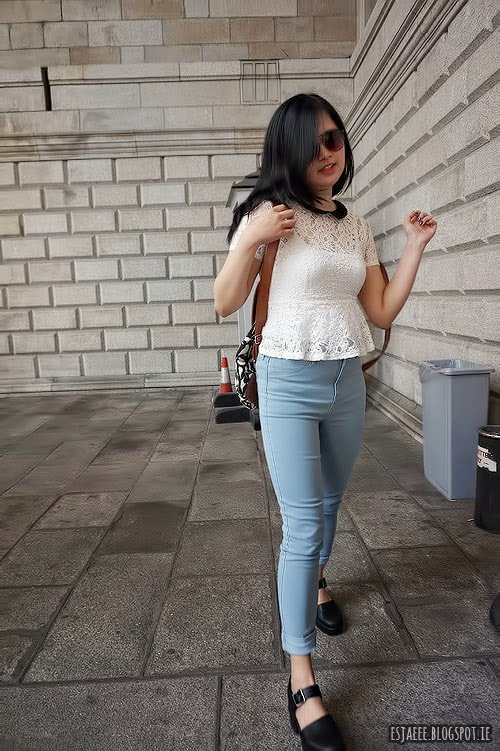 I will also feature my sistars' OOTD. As you all know, I AM AWKWARD! Bianca even said it when I was trying to post for my OOTD. I'm sorry okay?! 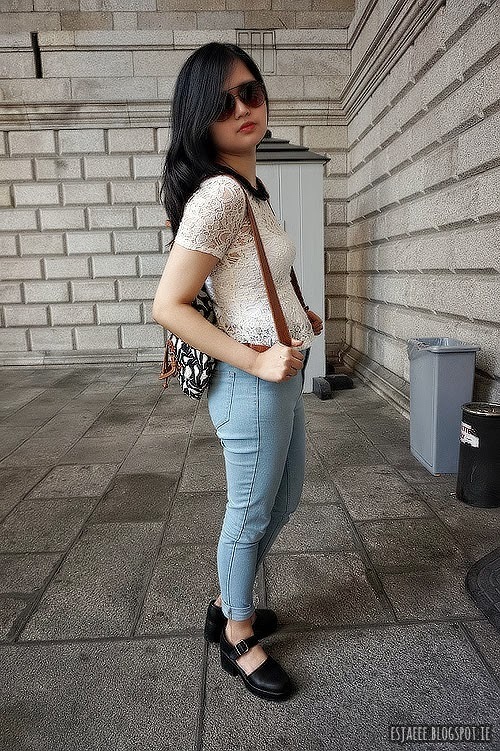 Haha I called this look as Peter Pan's Wendy well because of my top having Peter Pan collars (which I am totally into) and the blue jeans screams Wendy's dress colour! 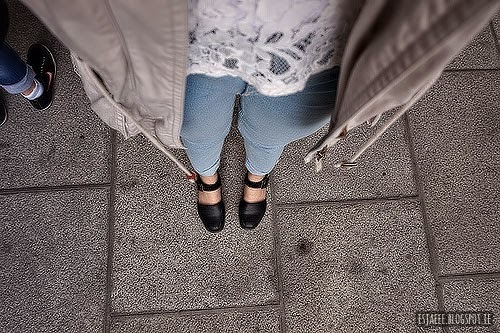 I am totally in love with my shoes! 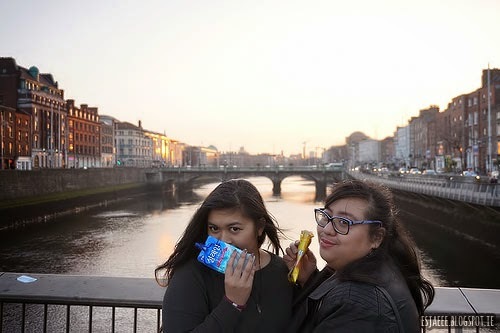 And now featuring my sistars! 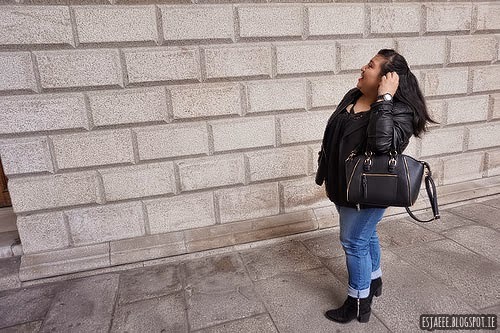 I made a vlog of my OOTD that day too as well as some places we went that day! Check the video out! Hello beautiful earthlings! It was such a beautiful day out the other day that I decided to doll up a little. 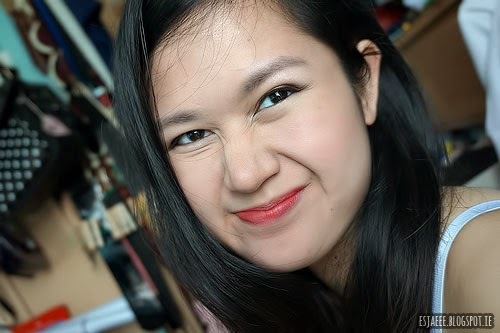 This "Get Ready With Me"/GRWM post is going to be split into two: Makeup and OOTD. I decided to do this blogspot since I was planning to review a quad that I have. So I told myself that it would not hurt if I just do my whole makeup routine that day. 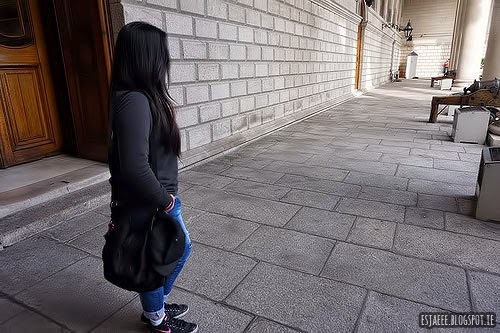 Beware that this is another photo-filled post! 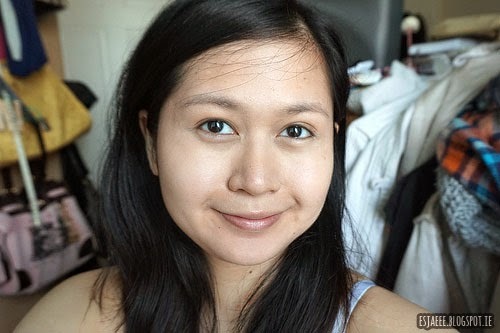 I don't know if there is a difference but I prefer using just a bit of BB cream to cover imperfections rather than caking everything on. 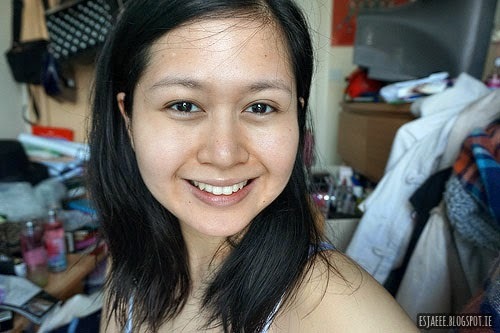 I dislike the feeling of caked up make-up so yeah. 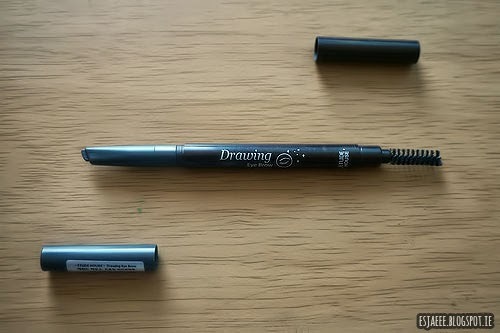 I use Etude House Drawing Eyebrow Auto Pencil to define my weak-game-brows. 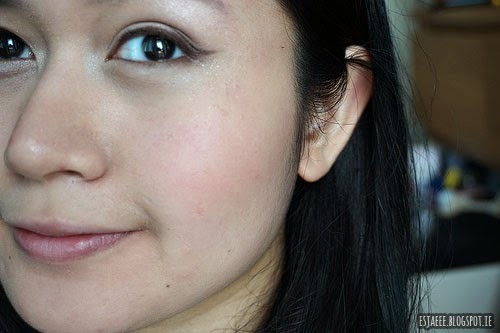 I used ELF's eye primer to prime my eyes to keep my eyeshadow and eyeliner last longer. This primer does an okay job. 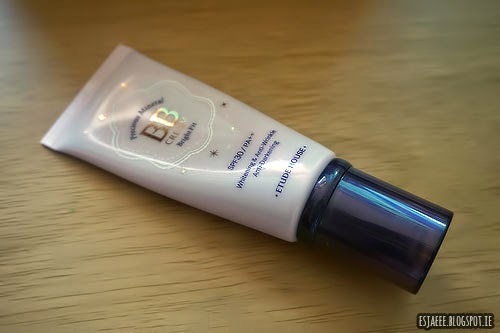 It does not make my eye make-up last longer as my Etude House eye primer though. 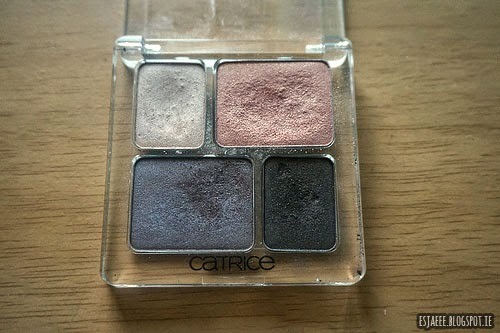 I used Catrice's 040 Never Let Me Go eyeshadow quad for my eye make-up as well as the tools I used. I used brush 1 to pat the peachy colour all over my lids. 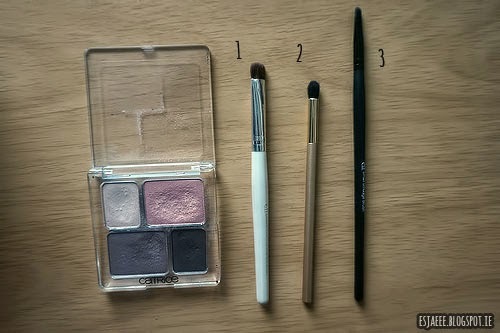 Using the second brush in the photo from Oriflame, I used that to pack the cool brown eyeshadow onto my crease and blended it to soften out the look. 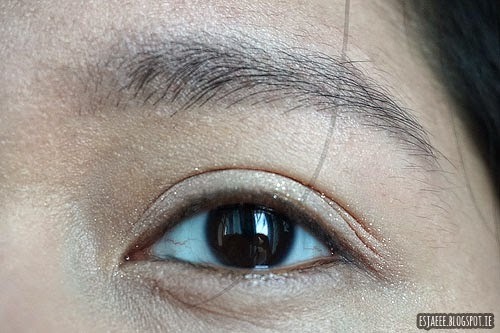 I used brush 3 to sweep the dark brown onto my lower lash line. 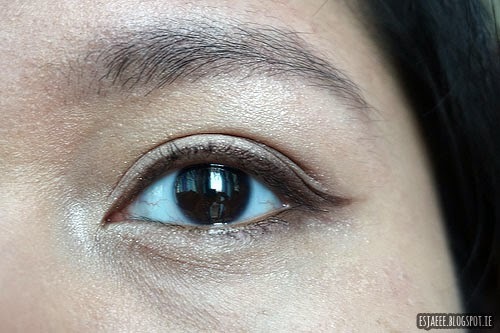 Using Maybelline's brown gel liner, I lined my eyes. 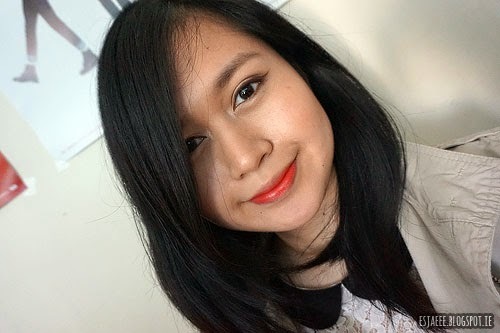 I figured to use a brown eyeliner for that "sweet, innocent, natural" look since brown eyeliner is less harsh than black. 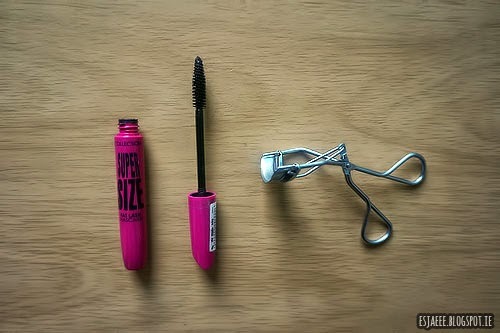 I curled my lashes with Etude House's eyelash curler and coated my lashes with the mascara from collection. It is a meh mascara to be honest. I have tried something better. This is the finished eye make-up look. 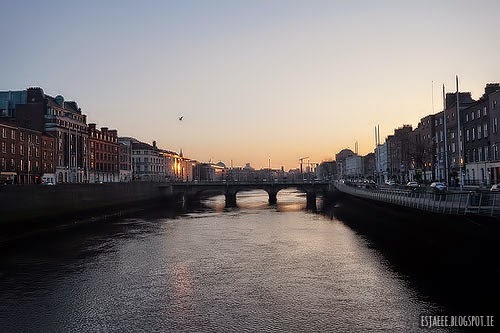 I used a peachy/an almost orange blush to celebrate spring arriving here in Dublin. The blush is more orange-y in person than in the photo due to my bad lighting. 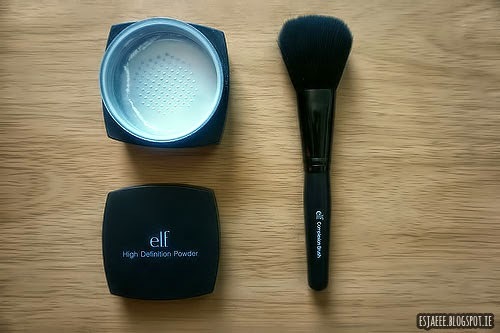 I lightly applied the blush to the apples of my cheeks using ELF's blush brush. 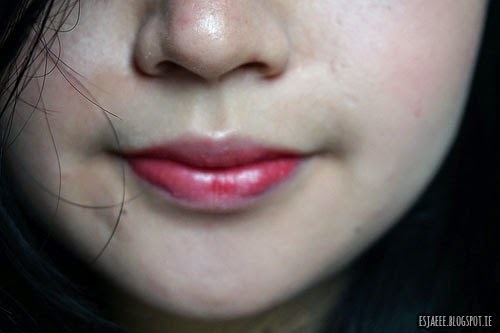 I dabbed Rimmel's Kate Matte lipstick in the inner part of my lips to give me that ombre lip colour/"just bitten lips" effect. I know I should have linked ELF's UK website instead of the US site but according to their Facebook page, they are renovating their wesbite to improve their service. When I was going through the site, they only showed three items in their tools section. So this wraps up Part 1 of my GRWM post. I hope you enjoyed this post as much as I enjoyed making it. 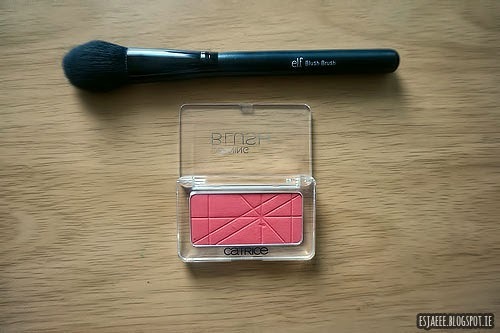 It was just really time consuming take photos of the products you use and the make-up process! I salute those who does these kind of posts regularly! Disclaimer: I am not paid by any of the brands mentioned in this post. I purchased them with my own money.